Anytime you think you're too busy to warm up, think again. Regardless of your age, it never pays to be "too busy" for a proper warm up. Give yourself 5 minutes to hit a warm up specific to your workout and mobilize 1 or 2 areas of your body that need attention. The "I'm too busy" excuse is never acceptable. Even for myself. When I say this BS excuse in my own mind or to others, I deserve a punch in the face. Does it HURT you to be Stronger? 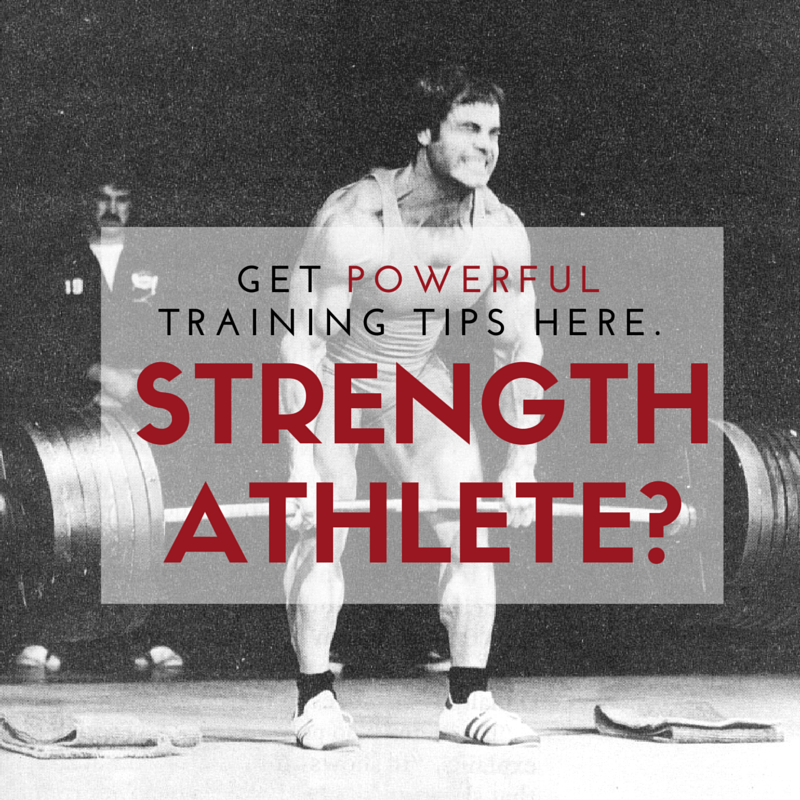 Does it HURT you to be more Athletic, Explosive & Tougher? Does it HURT you to have better overall stamina, muscular endurance & conditioning? Forget the "sports specific" BS and understand that the qualities of being ALL Around STRONG is good for ALL of us, regardless of age, sport, gender, etc. Check out this warm up Video with a few wrestlers and a visiting friend as well as tough upper body workout these Gladiators went through. You'll also see the workout in detail. Enjoy! 3B) Kettlebell Farmer Walks 3 x Approx. 150 ft.
After the workout get your cool down dialed in. Soft Tissue Work on Tight Areas Using Various Tools: Rumble Roller, LAX Ball, Trigger Rollers & The Edge of Dip Bars. From there it's crucial to hydrate. I often have a full bottle of water and then get in a post workout shake. The success is in the fine details. It ALL takes discipline and dedication. Those who follow through reap the rewards! Zach, as your focus is on training wrestlers – what’s your take on the bulgarian bag with its various possibilities of training? Bulgarian Bag being a typical training device for wrestlers. Or is it just another gimmick. Thnx. Today here in Italy we have a major holiday – therefore I’ll go out rockclimbing and swimming with the kids later on. If you can – get outside to do some work. A day out in the wild (or even at a local park) will always stay with you. 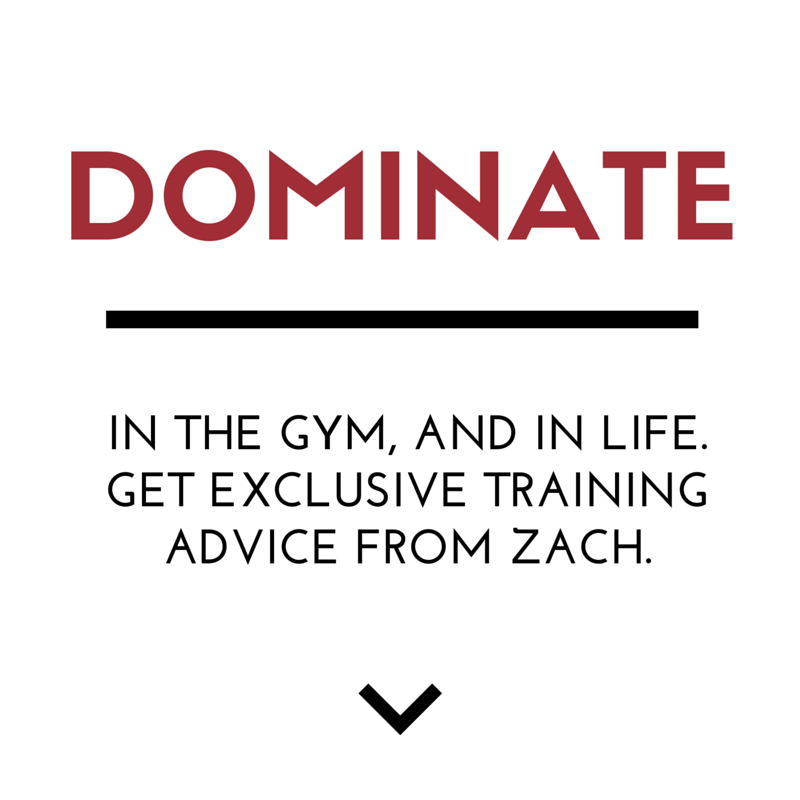 Zach you have a way of putting things… I’m keeping that in mind for myself. Been following you for a little while now, but I was late to the game. You’re in my neck of the woods too. Thanks for all the inspiration, knowledge, and real heart you provide daily.